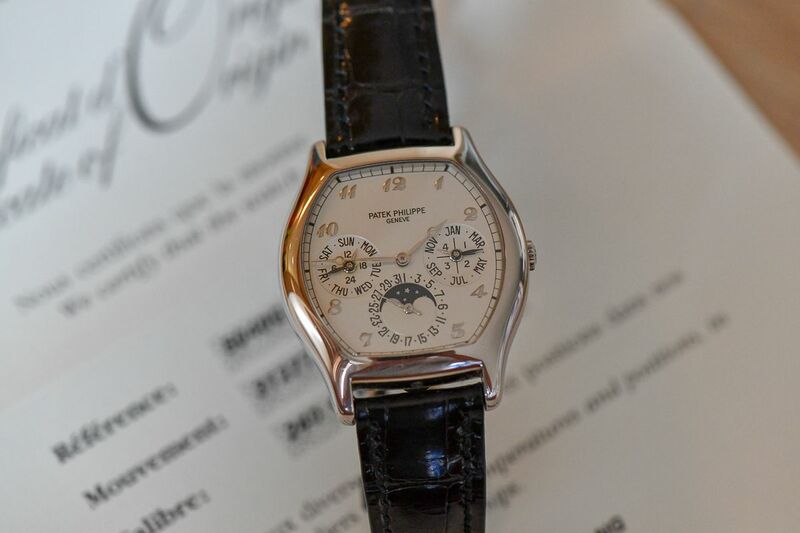 Discontinued Patek Philippe 5040G in white gold, 35mm case, with arabic numbers, mechanical automatic with a power reserve of approximately 46 hours. 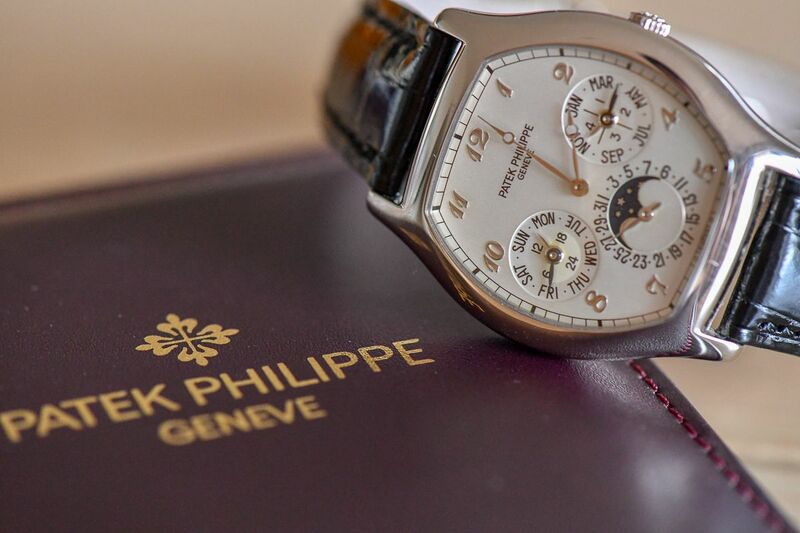 Comes on the original and genuine Patek Philippe Crocodile leather strap, box and an 18k WG deployant clasp. 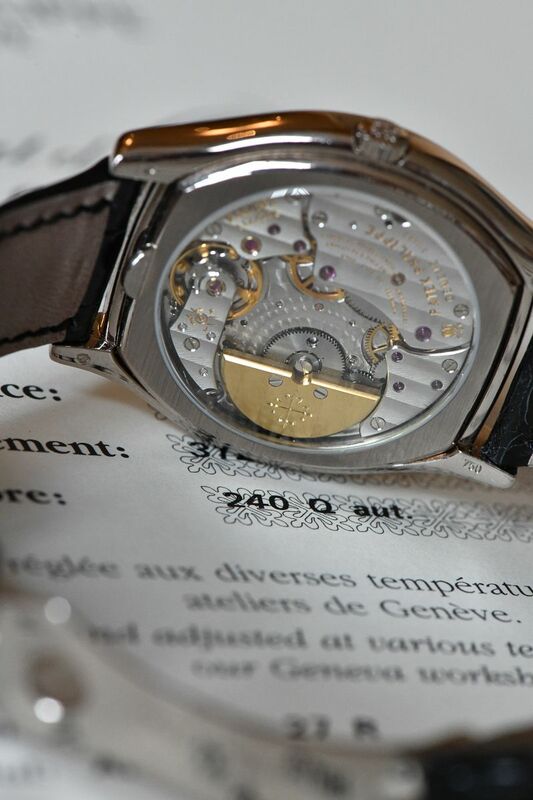 Can trade face to face in Asia, or ship to CONUS. TZ references available.